We are most fortunate to have a strong and engaged board of directors representing all three counties of the Eastern Panhandle. The board meets four per year and each director also serves on at least one of our many active committees. Lisa Welch, President, lives in Shepherdstown with her husband, Paul and has served on the Board since 2005. She is involved in the Shepherdstown Film Society and serves on the board of the West Virginia Humanities Council, the Scarborough Society, and the Robert C. Byrd Center for Congressional History and Education. Additionally, as a member of the Eastern WV Community Foundation, she has been on virtually every committee, chaired the Governance Committee, and served as secretary, treasurer, vice president, and is now in her second year as President of the Foundation. When not tending her pansy patch along German Street, Lisa enjoys meeting people and helping them to connect with others. Bill White, Vice President, has lived with his wife, Nancy, in Berkeley County for over 20 years. 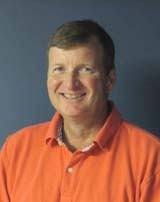 A graduate of Marshall University with a BBA degree, Bill has been a CPA since 1981. He spent 21 years with U.S. Silica Company, the last 7 as CFO. 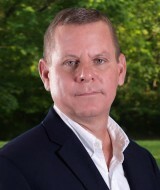 Andrew McMillan, PhD., Treasurer, is the CEO of Jefferson Distributing Company in Martinsburg, WV. McMillan earned a BS in Chemistry from UNC Chapel Hill and a PhD in Chemistry from Emory University. Prior to returning to WV to run his Family’s business in 2012, Andrew spent 15 years in San Francisco where he was first a Scientist with NASA and then a Principal at 5AM Ventures, an early stage Venture Capital investment firm. In addition to serving on the Board of the Eastern West Virginia Community Foundation, Andrew is a member of the Rotary Club of Shepherdstown and serves on the Boards of the Friends of Music, United Way of the Eastern Panhandle, UNC Chapel Hill Board of Visitors, UNC Graduate Education Advancement Board (GEAB), the UNC Chemistry Department Advisory Board and the WVU Professional Sales Advisory Board. 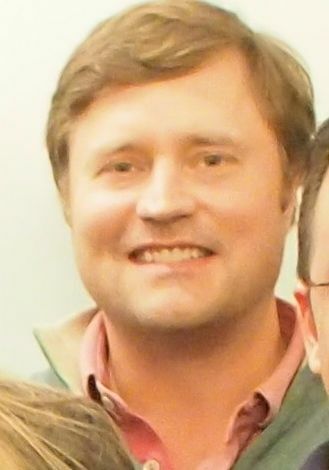 Andrew lives in Shepherdstown, WV with his wife, Kakie, and their three young children. Susan Caperton, Secretary, lives in Berkeley Springs with her husband Gat and their three teenage daughters. She is the chairperson of Morgan County Backpacks, which provides bags of food each week to over 360 kids in Morgan County who have inadequate access to food on weekends. She is a graduate of Northwestern University and the University of Michigan Law School. Immediate Past President Darlene Truman resides in Shepherdstown with her husband, Brian. Currently, she serves as chair of the Scholarship Committee, and also serves on the Investment, Governance and Executive committees. Truman is a CASA of the Eastern Panhandle volunteer and enjoys ballroom dancing. 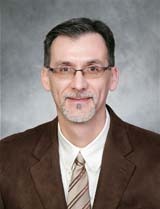 Past President D. Scott Roach is a lifelong resident of Martinsburg and a 1980 graduate of Shepherd University. He currently serves on the Grants, Investment and Executive committees. In his free time, he enjoys fishing and horseback riding. C.W. (Chip) Hensell III, is a lifelong resident of Berkeley County and broker/co-owner of a third-generation family business, Hensell Realty Co. Inc. He chairs the Gift Acceptance Committee. 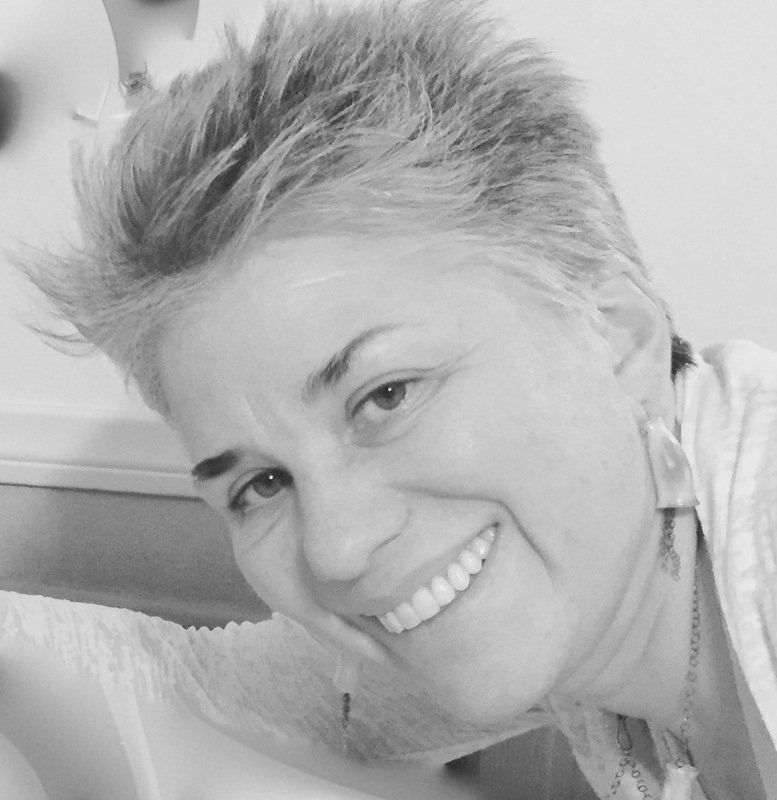 Beth Brent has worked with and across the service, philanthropic and government sectors. As a founding partner of Working With Government, LLC she currently supports progressive political campaigns and non-profits in achieving their goals with particular attention to strategic alignment, leadership, fundraising and political positioning. 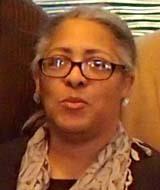 As the Director of Development and Finance, and then Vice President and COO of The Faith & Politics Institute (1997-2009), she developed and implemented congressional and corporate outreach strategies, and played a central role in coordinating the Congressional Civil Rights Pilgrimages to Alabama, Mississippi and South Africa. While at FPI she also facilitated monthly bi-partisan gatherings of the U.S. Senate Chiefs of Staff. 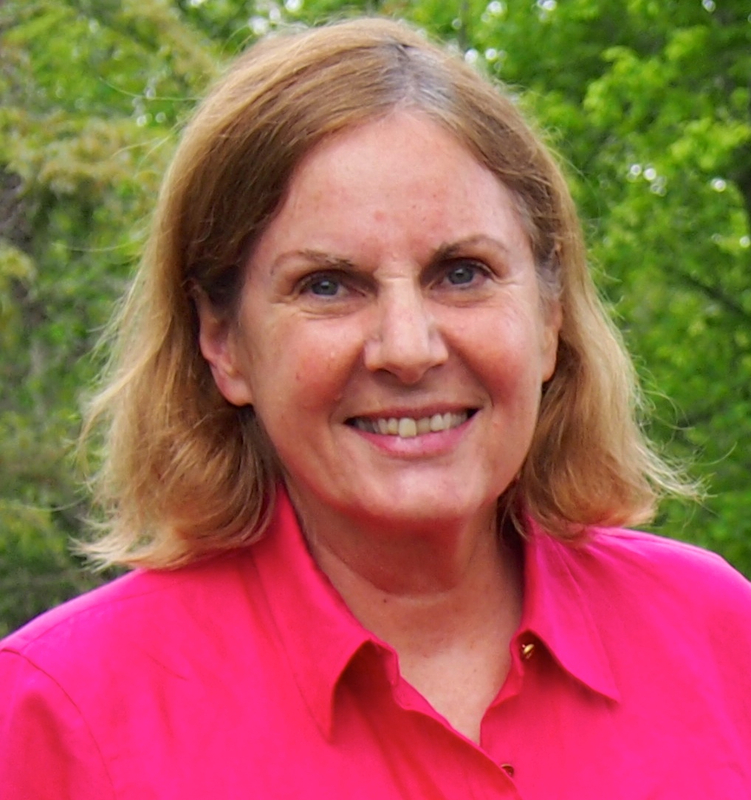 Born in Holyoke Massachusetts and raised in Wisconsin, Beth now lives in Harpers Ferry, West Virginia with her family. 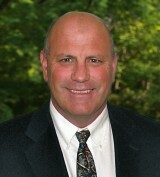 Dan Anderson is a local real estate professional who has lived and worked in Shepherdstown since 1995. 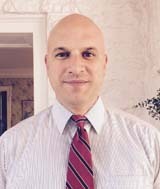 Canadian born, but a US Citizen since 1989, Dan graduated from Shepherd University with a degree in Political Science and a minor in Journalism. He and his wife Marie have been married for 25 years and they have one son Karl. Dan served on the board of The Friends of Music for 11 years and is currently on the board of The Shepherdstown Landmarks Commission. 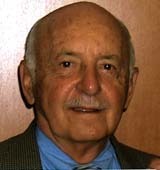 George Karos, Mayor of Martinsburg, WV, served in the U.S. Navy and received a Bachelor of Science from Medical College of Virginia, School of Pharmacy. 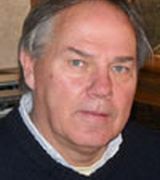 The owner/operator of Patterson’s Drug Stores, Inc., Karos has been honored with numerous awards for his devotion to civic and church activities. 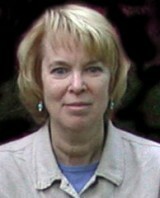 Judi McIntyre moved to WV in 2005 after marrying Lewis McIntyre. 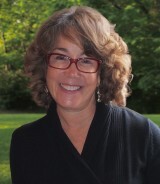 She retired from Columbia Basin College in Pasco, WA as Associate Dean of Research, Planning and Assessment. 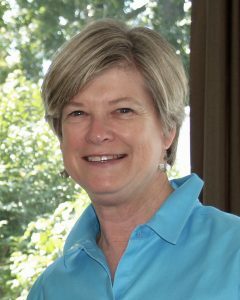 In 2006, she went to work at Shepherd University as Director of the First Year Experience Program and retired from Shepherd in 2013. She currently serves as president of the Spring Mills Women’s Association and is treasurer of her HOA. Chris Janelle is an Eastern Panhandle attorney who graduated from the University of Richmond, T.C. Williams School of Law in 1992. Shortly after earning his law degree, he and his wife Sherri moved to Martinsburg. They have two daughters and are active in the community. Chris is a member of the Martinsburg Sunrise Rotary Club, St. Joseph’s Catholic Church, and serves on the board of the Boys and Girls Club of the Eastern Panhandle. Charlotte Norris is secretary of the board of the United Way of the Eastern Panhandle, and serves as chair of Burke Street Promise Neighborhood. She and her husband, Bill, are active in many civic organizations and are members of Destiny Baptist Church in Martinsburg. 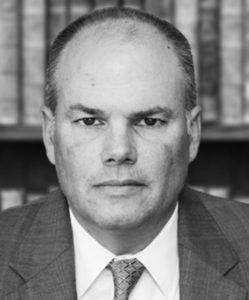 Chris Palmer, president of Palmer Investment Properties, LLC, and a graduate of Shepherd University, is a lifelong resident of Berkeley County. He and his wife, Trisha, have two children. Ruth Pritchard, is the owner of Smithfield Farm, Smith Meadows Meats, and Smithfield Farm Bed & Breakfast in south Jefferson County. Ruth serves on the Scholarship Committee and in her spare time she enjoys traveling and gardening. 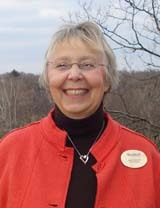 Jan Wilkins, of Berkeley Springs, is director of the Tom and Virginia Seely Foundation in Morgan County. 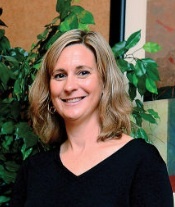 She serves as Chair of the Community Foundation Grants Committee.